Photo: Geof Sheppard/CC BY-SA 3.0. 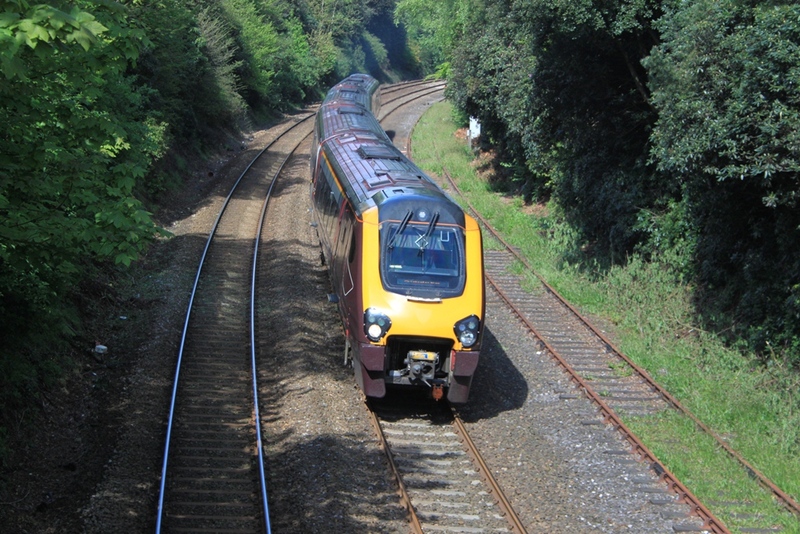 The new Cross Country franchise will no longer be awarded in 2019 as planned following the launch of a major review into Britain’s rail system. The Department for Transport (DfT) said it was concerned that awarding the franchise “could impact on the review’s conclusions”. On September 20, Transport Secretary said he had commissioned a “sweeping review” of Britain’s railways in response to the widespread disruption which followed the May timetable change. The independent review will be led by Keith Williams, the former British Airways chief executive and deputy chairman of John Lewis Partnership. The DfT said it had reviewed all ongoing franchise competitions and current rail projects, but these will all continue as planned. The “unique geographic nature” of the Cross Country franchise was cited as one of the factors behind the decision to cancel the competition. Existing franchisee Arriva will continue to operate services on the route while future options are considered. The DfT said the responses it received as part of the Cross Country public consultation would be considered in future plans for the franchise. Guess that Arriva will retain the Crosscountry franchise and to extend it to 10 years or 15 years. Unless other bidders such as Abellio/JR East+Mitsui, MTR+First, KeliosAmey, Trenitalia, Govia/Go-Ahead or Stagecoach/Virgin could take over the Crosscountry franchise if Arriva loses the Crosscountry franchise. This means we are left with inadequate trains that are cramped and too short for how much longer.?? ?